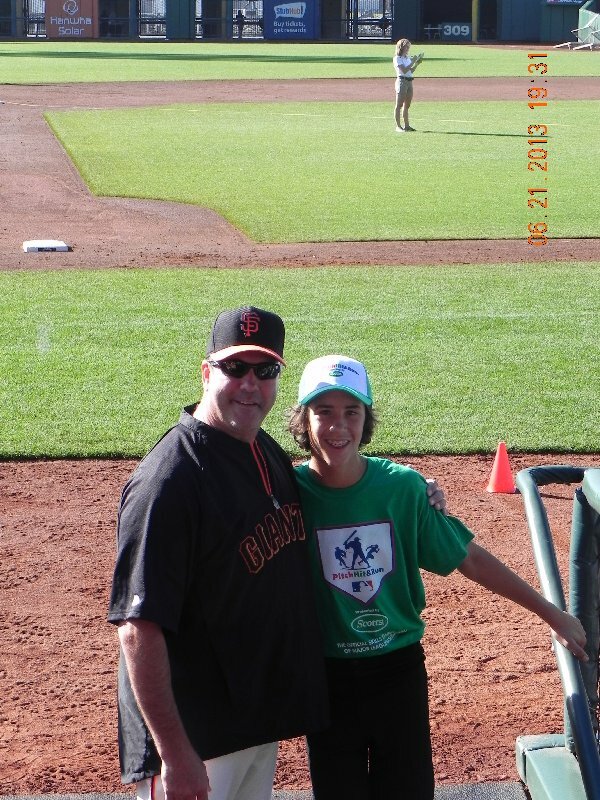 Tosh finished in 2nd place at the Pitch, Hit & Run competition at AT&T Park on Saturday. Unfortunately he will not advance any further in the competition but as you can see in the second photo it was a great day for Tosh as he stands proud next to one of the Giants Greats, Will “The Thrill” Clark. Congratulations to Tosh & his family as we at CALL are very proud of you. Just wanted to give you an update on one of our own CALL kids, in the 2013 Pitch, Hit & Run competition. 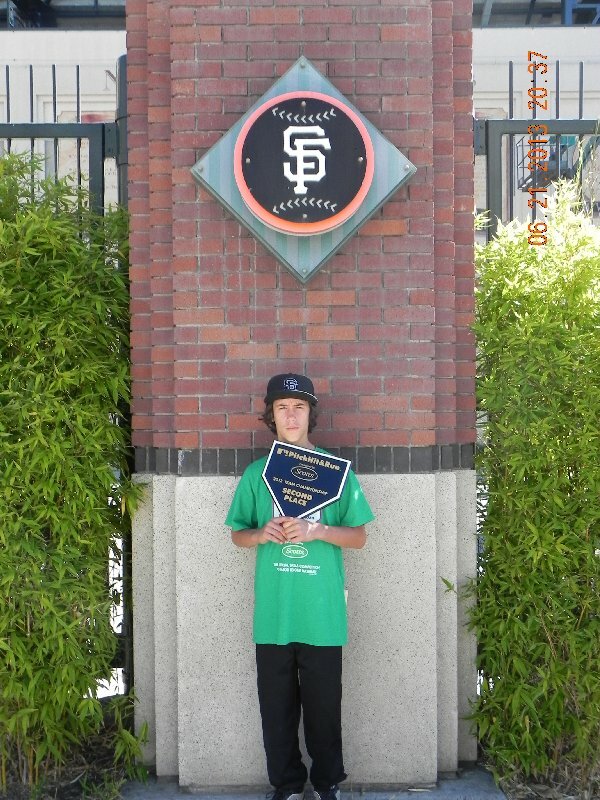 Tosh Celenza, 12yr old, has qualified and will compete at AT&T Park on Saturday 6/22 in the next level which is the Team Competition. If Tosh finishes in the top 3 out of all the MLB team competitions, he will advance to the 2013 All-Star game at Citi Field, home to the New York Mets. We all wish you the best of luck Tosh, in the upcoming competition.